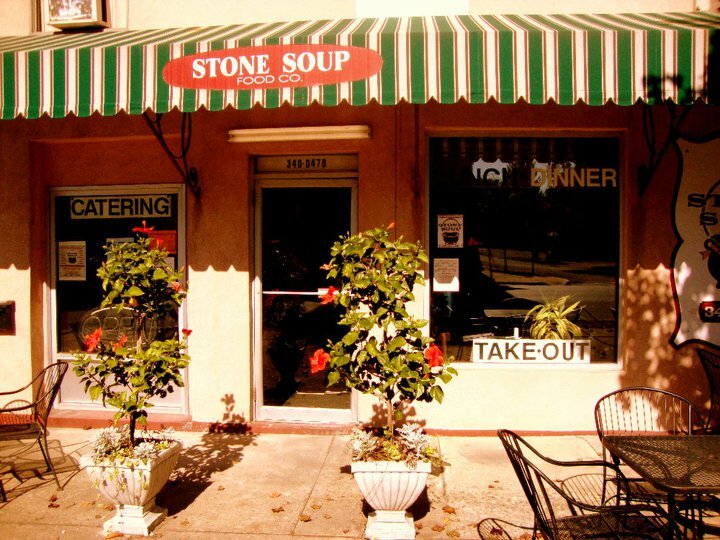 Welcome to the Stone Soup Food Company! Awesome food!! I literally just ate there and couldn't wait to get back to review. I had the salmon wrap and it was super tasty! I also had the Russian beet salad, which to be honest, I was slightly scared of when I saw it because it looked to be creamy but it was so light and sweet it blew my mind! ...and the chocolate Bombs are awesome!!! I can't wait to go back! !